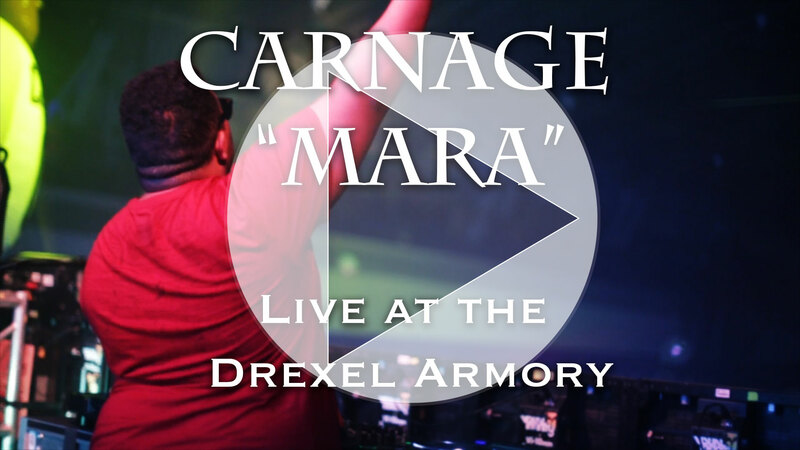 A few weeks ago I had the chance to go to Drexel’s Homecoming party and check out Dj Carnage’s set. Afterwards Carnage and I had the chance to sit down talk about what he has in the works. If you aren’t familiar with Dj Carnage, I highly suggest you head over to soundcloud and get acclimated quickly. He has has been making major noise in the electronic dance movement with his original and remix work. His dj sets are also very diverse, and he is here to prove that categorizing him as “trap” producer is an understatement. 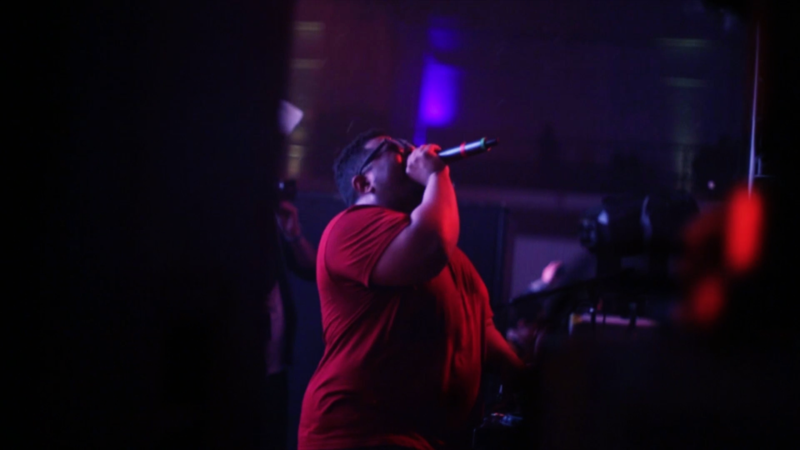 Check out the interview to see what we can expect from Carnage’s album and his thoughts on EDM, Trap and Hip Hop music.